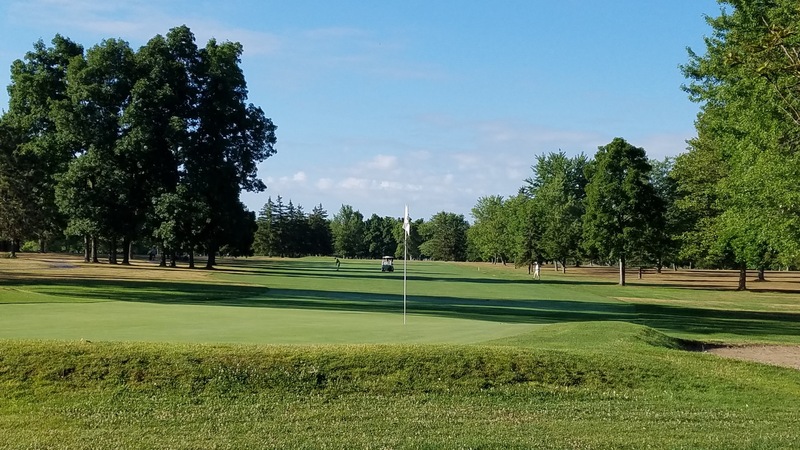 In the video below you will be taken hole by hole through the historic 18-holes at Seneca Falls Country Club in photos by Laurie Dirkx and several member submissions. Enjoy your tour through the most beautiful acreage in Seneca County, NY. The preliminary schedule of golf and social events for the 2016 season is now online. More events will be added as the dates are confirmed. 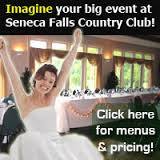 If you are planning on hosting your tournament at SFCC this season please call 315-568-2676 to lock in your date. View the current slate of events for 2016 here. Join a league at SFCC this summer! 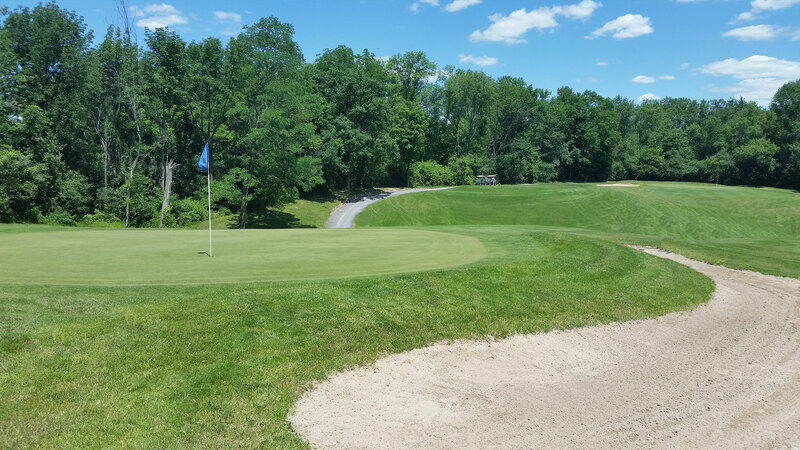 League applications are currently being accepted as we prepare for the upcoming summer of golf at Seneca Falls Country Club. Our most popular league, our Monday Night Open League, will fill up fast so get your application in immediately. Our “Grandaddy” of leagues, Men’s Thursday Night Twilight is currently accepting applications as well. For the … Read moreJoin a league at SFCC this summer!